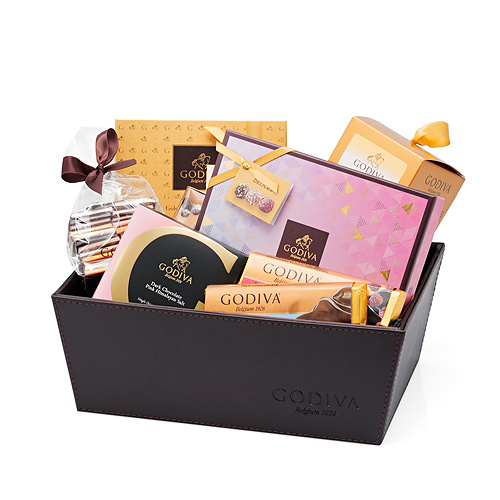 Enjoy this Godiva chocolate hamper with the family. 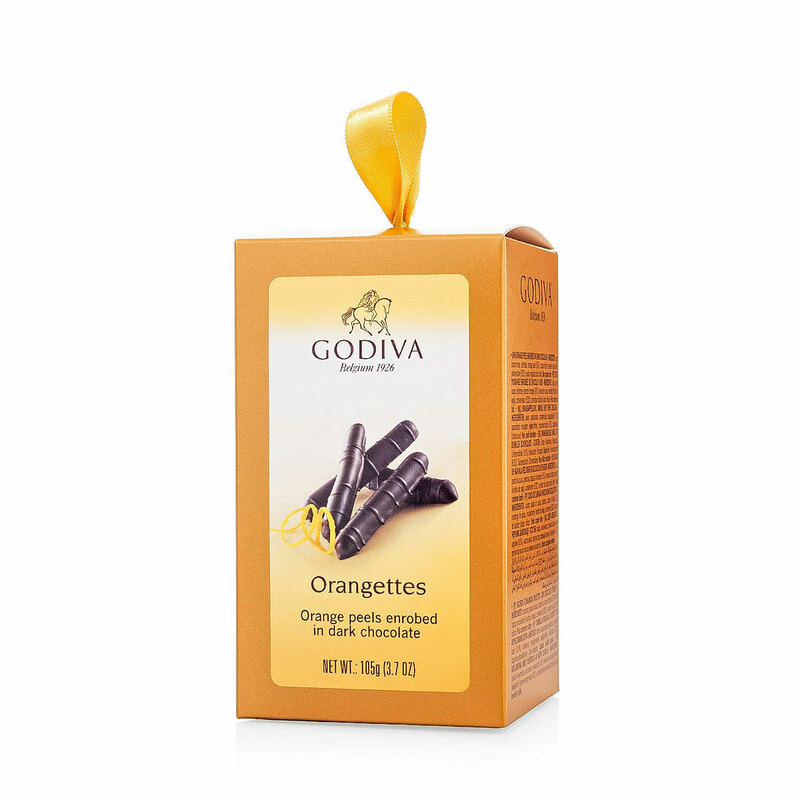 Dig into this beautiful chocolate assortment, offering chocolate truffles, bars, Orangettes, and chocolate Pearls. 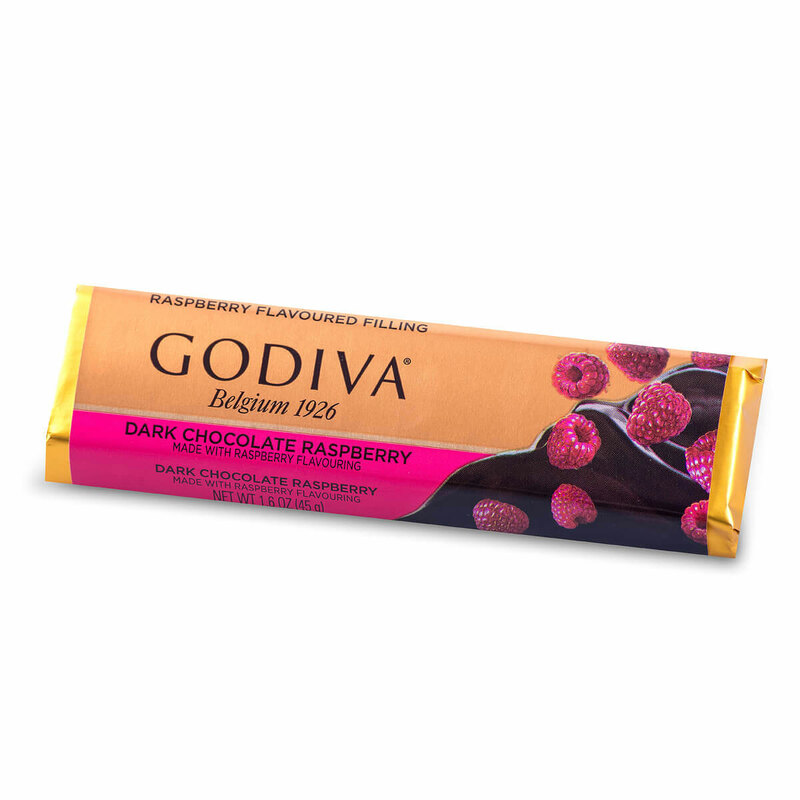 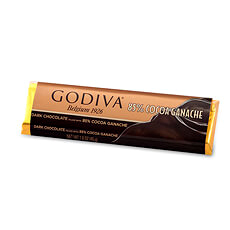 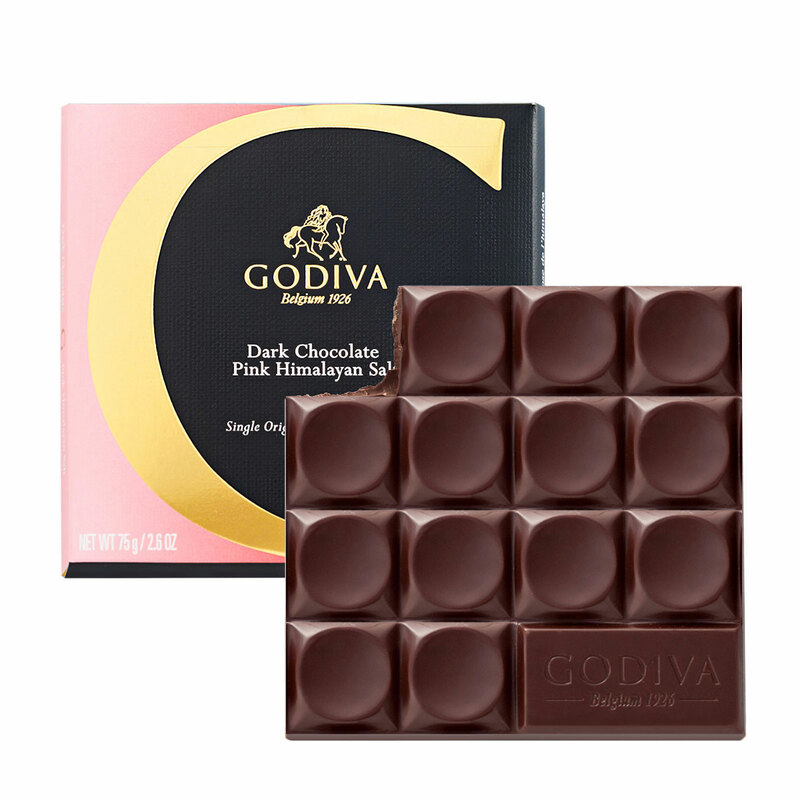 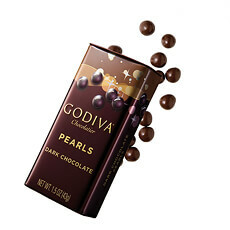 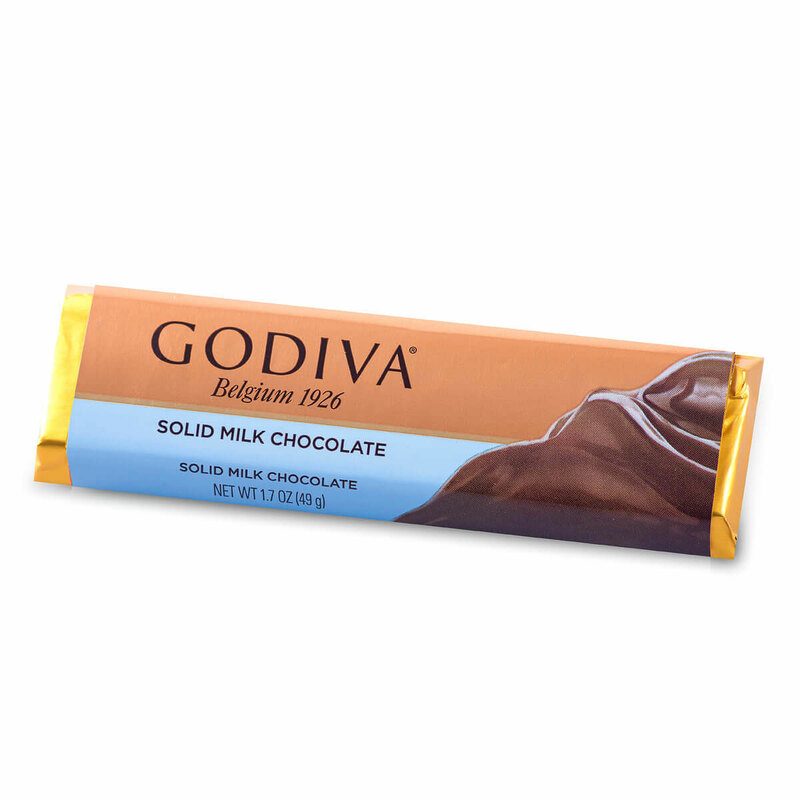 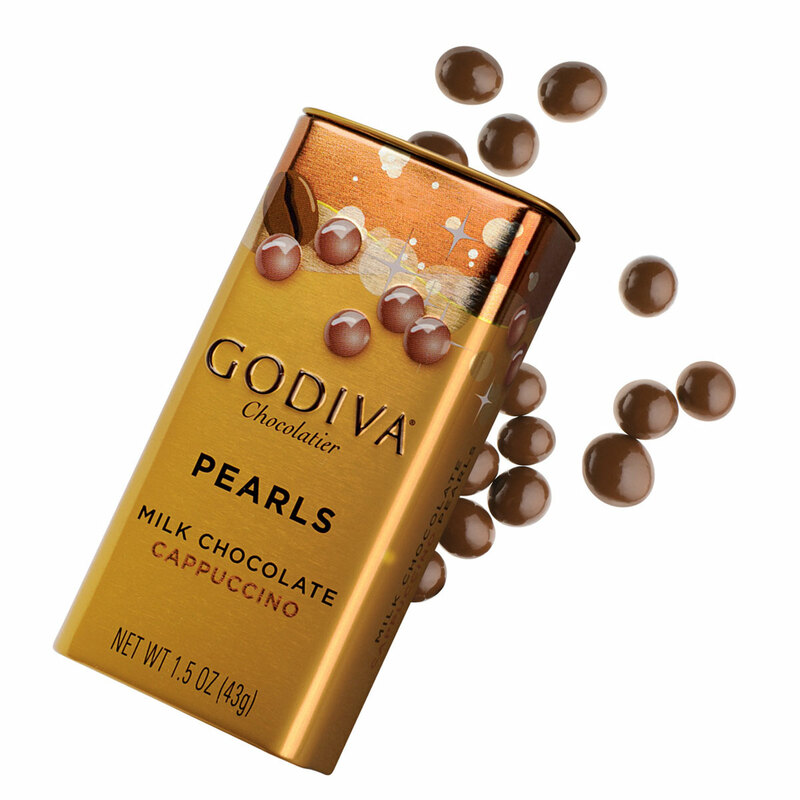 The Truffle Delights are the newest Godiva must-have. 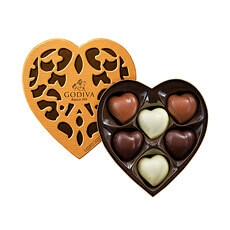 Beautifully presented, the truffles are a visual treat that is heightened by the sensations evoked by the first bite. 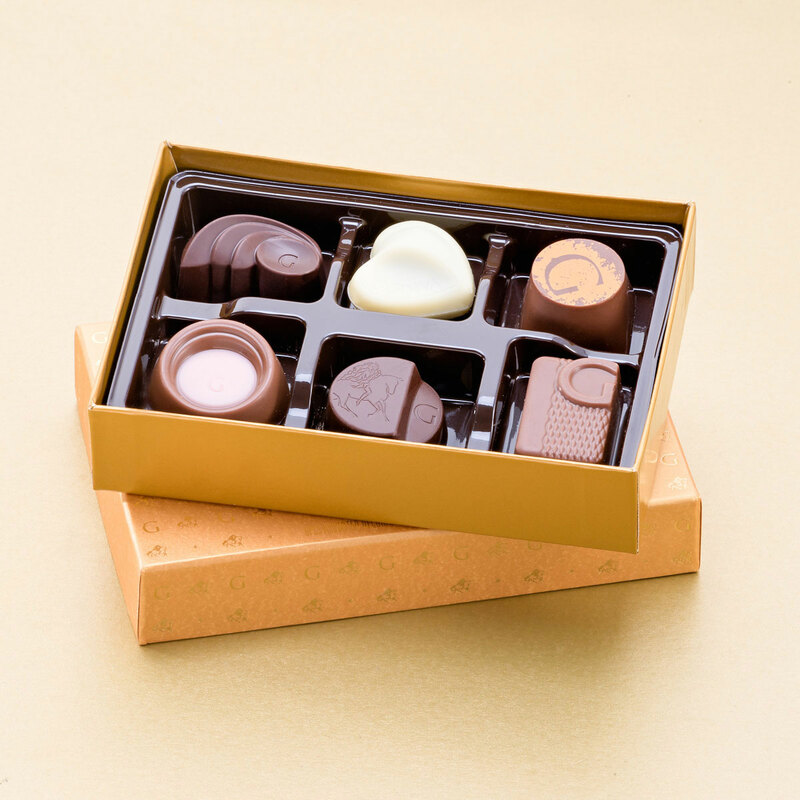 Bursting with innovative flavor combinations and tantalizing textures, Truffes Délices will take truffle-lovers on a contemporary culinary journey to savor. 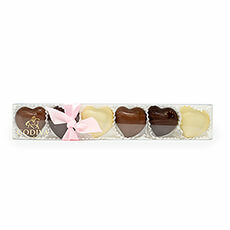 Discover all-new flavors: Passion Fruit with Pink Pepper, Black Tea and Ginger, Almond and Orange Blossom, Café Latte, Agrumes and Raspberry. 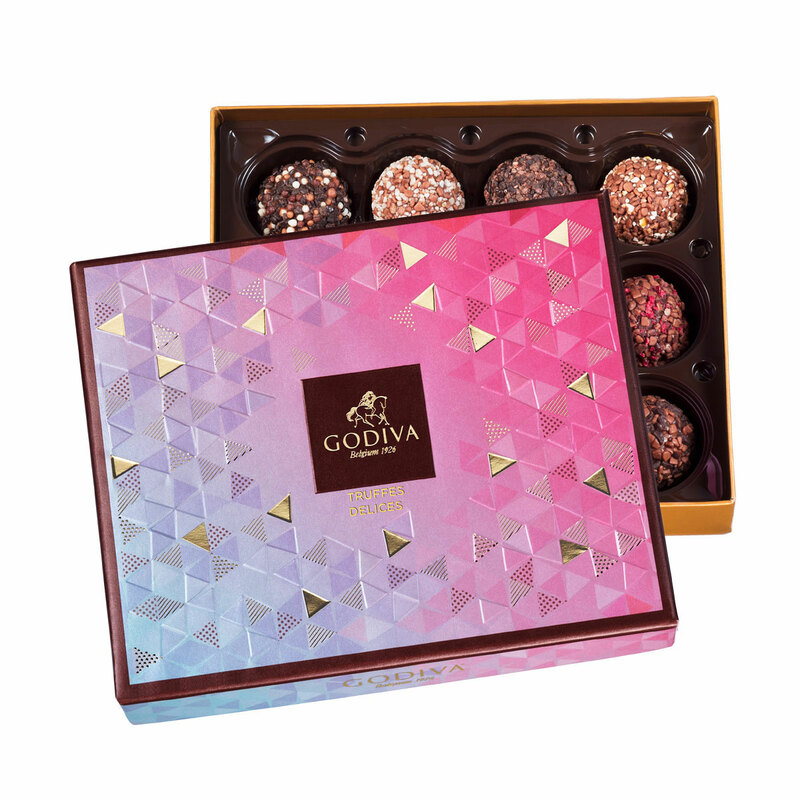 Delight in the journey of chocolate discovery with Godiva's New Gold Discovery Collection, a tantalizing assortment that showcases the best of our chocolate expertise and craftsmanship, building on our Belgian tradition since 1926. 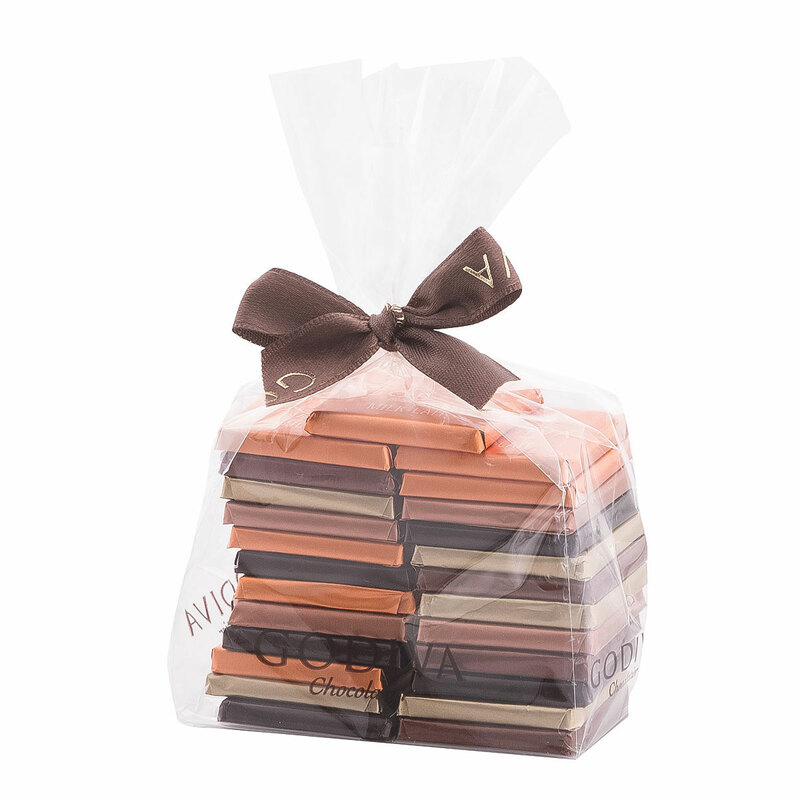 The journey continues with an assortment of chocolate carrés, a dark chocolate tablet with pink Himalayan salt, Orangettes enrobed with dark chocolate, milk chocolate and cappuccino Pearls, a dark chocolate bar with raspberry and a milk chocolate tablet. This gift hamper is the perfect reason to spend time with your family.